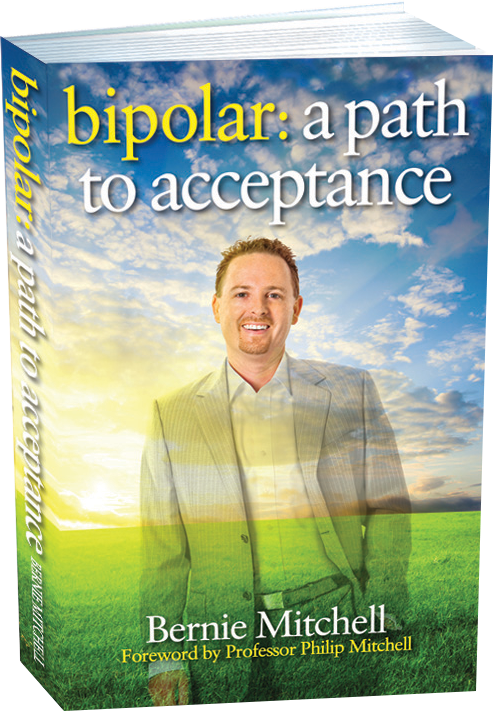 An award-winning property manager has opened up about his struggle with bipolar disorder and running a successful property management business in his new book, Bipolar: a path to acceptance. 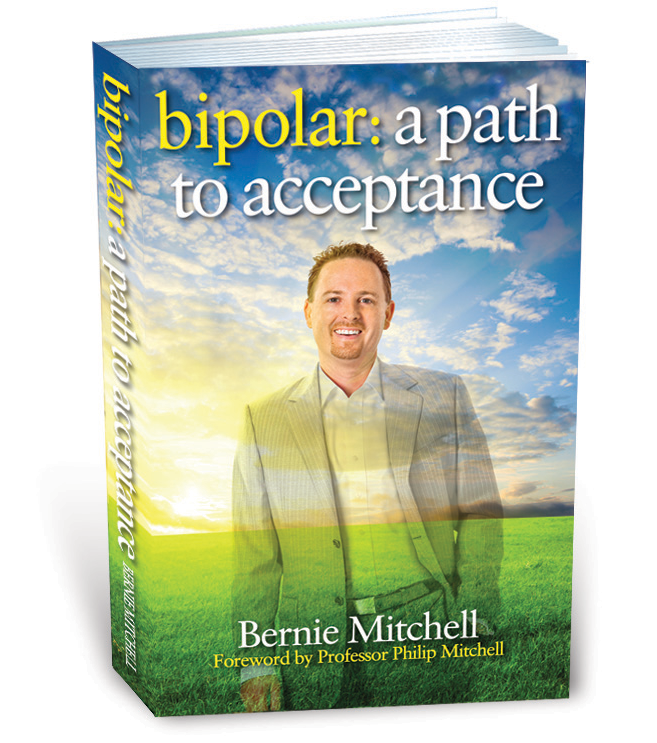 Bernie Mitchell, managing director at Focus Property Management was diagnosed with bipolar disorder in 1998. At that time he said he was “unemployable”. 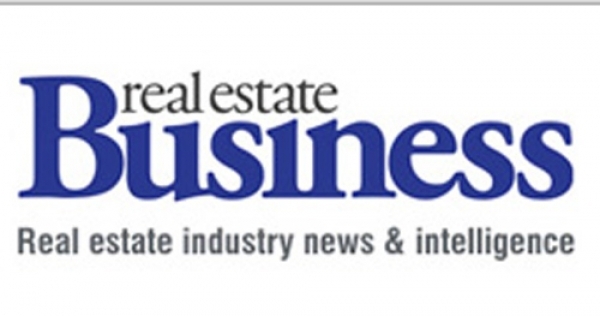 “For two and half years I lived off government benefits,” he told Residential Property Manager. But with persistence, love from his family and a strong support team, Mr Mitchell went on to open his own business. It was then he had the idea to write his experience down, hoping to raise awareness for other suffers of the mental illness. On Thursday March 14 after 520 hours of writing, over 90 friends, family, clients and business colleagues of Mr Mitchell’s converged on his Sydney office for the launch of the book. The book retails for $24.95. For more information visit Mr Mitchell’s website. https://berniemitchell.com.au/wp-content/uploads/2017/12/184b7cb84d7b456c96a0bdfbbeaa5f14_L.jpg 206 600 osweb https://berniemitchell.com.au/wp-content/uploads/2018/06/bernie-mitchell-logo-img-new.png osweb2013-04-03 13:53:382017-12-21 05:25:47"Normal work hours important to wellbeing"